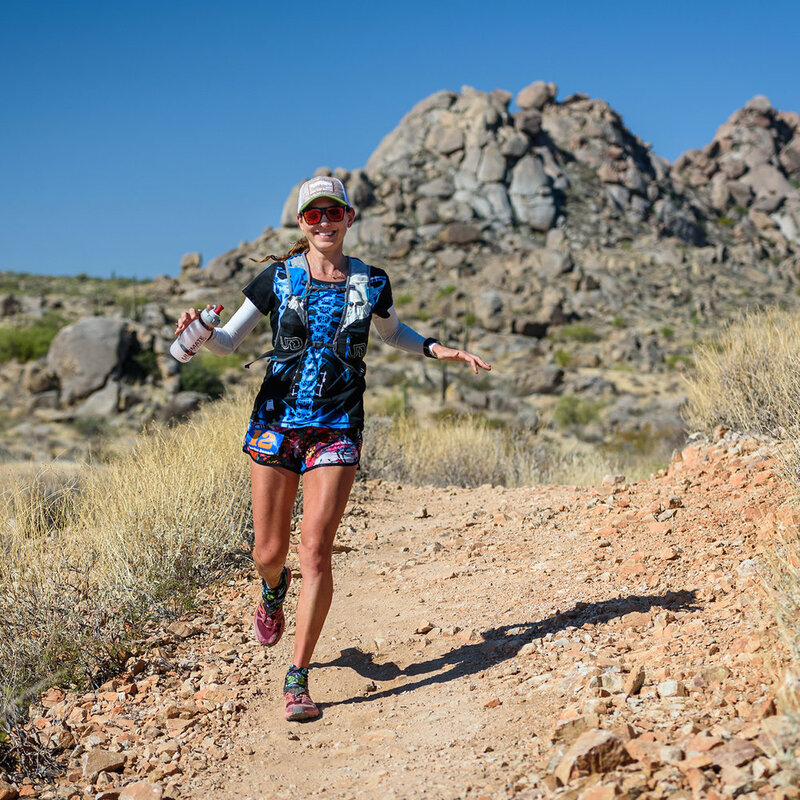 Javelina Jundred 100 Mile Endurance Run, October 2017. Photo courtesy of Howie Stern. My journey into the running world was somewhat unconventional. Although I dabbled in team sports in high school, I was never very active as a kid. Upon starting my first office job back in 2007, I became especially sedentary. As my weight started to creep up, I knew I had to do something to improve my fitness. Many of my warmest childhood memories center around the White Mountain Region, where every summer I would venture north to hike New Hampshire’s tallest peaks. The decision to take up hiking as an adult seemed almost instinctive. It was as if the mountains I loved so intensely as a child were calling me back. What began as a goal to simply get in shape led to my discovery of the White Mountain 4,000-footers. Suddenly, I found myself filled with an urge to stand atop all 48 of New Hampshire’s tallest peaks. First, in any season. Then, in a single winter season. And ultimately in every calendar month. As my trail mileage increased, the transition from hiking to running seemed to come naturally. I learned that I could travel more efficiently by jogging the downhills, then the flats, and, in time, the uphills. Upon discovering ultrarunning in 2009, I suddenly found my calling. From 2010 through 2016, I raced a lot. Running enabled me to achieve things I never thought possible. The sport also taught me many difficult lessons as I struggled – and at times failed – to balance competing at a high level with living in a healthy, sustainable way. I’m amazed by how things often come full circle in life. At my core, I’m simply a gal who loves the mountains. My running journey began in the Whites, and after many years away, I find myself back in the place where everything began: the rugged, wild New Hampshire peaks that brought – and continue to bring me – so much joy. Life nowadays involves lots of year-round mountain adventuring. Photography has always been a passion of mine, and I especially love sharing my landscape pictures with others on Instagram (beware: countless photos of clouds, trails, and summits ahead).